WASHINGTON — It was vintage Kobe Bryant at the Verizon Center on Wednesday night as he led the Los Angeles Lakers to their third victory of the season against the Washington Wizards, 108-104. With his farewell tour underway, Bryant had the best game of his final season by far, finishing with 31 points in his first 30-plus point game since December of last season. 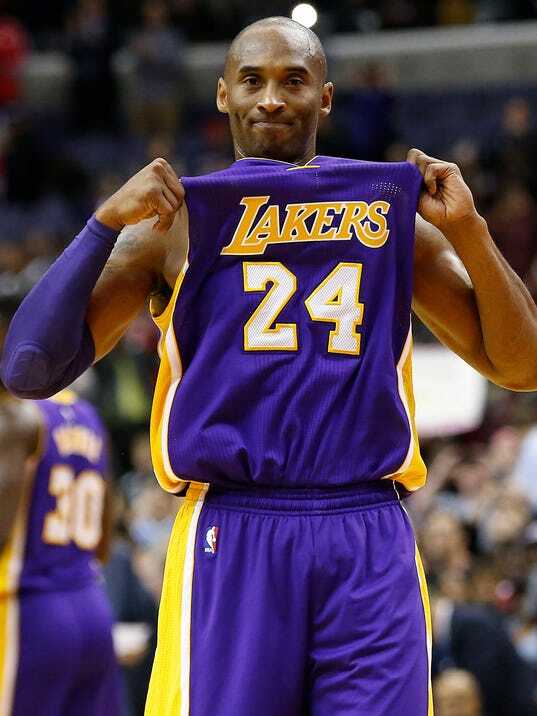 He led all Lakers scorers in the game and shot 41.7% from the field, much better than his season average of 30.1%. He also added three assists, two rebounds and four three-pointers, but his biggest moment came in the fourth quarter when he hit a three to give the Lakers a 101-99 lead with a little more than a minute left to play, and then a two to give them a 103-101 lead with 30 seconds remaining.